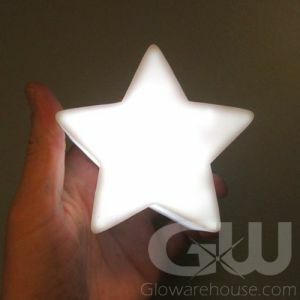 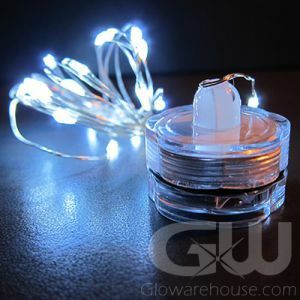 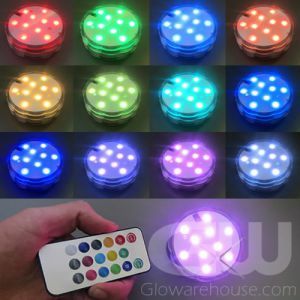 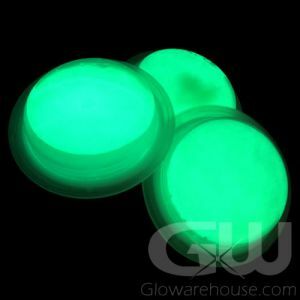 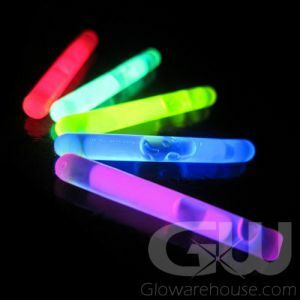 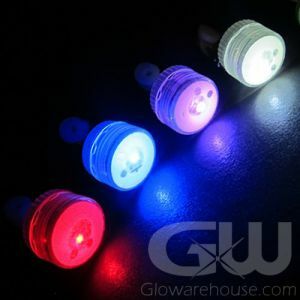 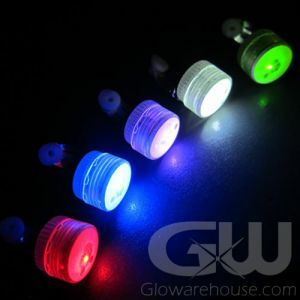 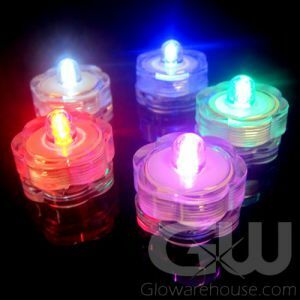 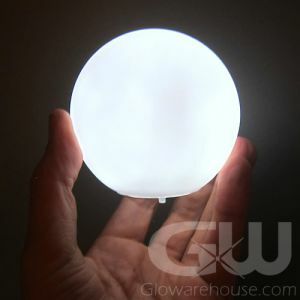 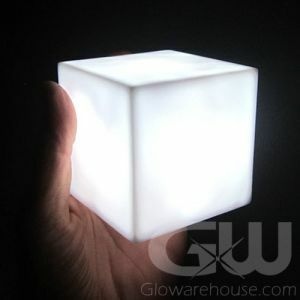 Get crafting with Glowarehouse.com and all your ideas will start to glow! 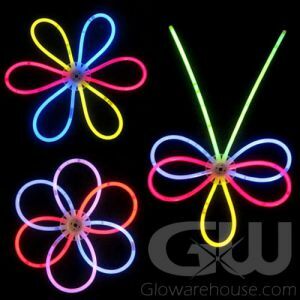 With our glow craft kits and fun LED party decorations you will be making cool glowing flowers, head boppers, costumes and glowing crafted center pieces in no time! 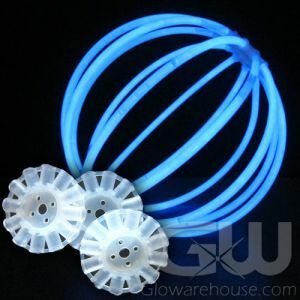 Use a variety of our glowing craft items to create your own cool glowing crafts! 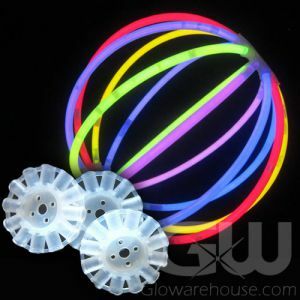 There's no end of the fun glowing crafts you can create! 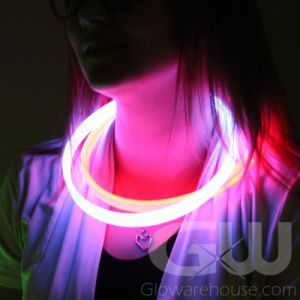 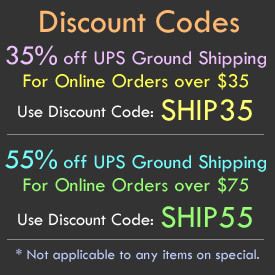 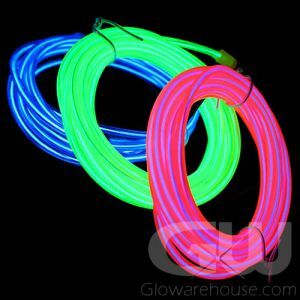 Glow Craft Supplies in Canada from Glowarehouse.com!